Bombshell Salon is a hair salon with an urban-modern kick. 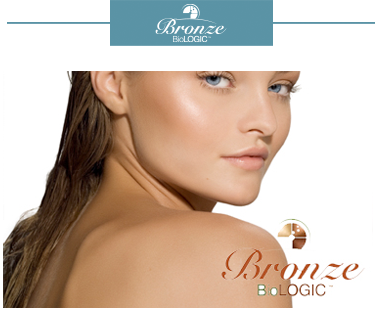 Offering a variety of services including haircuts, hair color, spray tanning, body waxing, bridal parties, and blowouts. 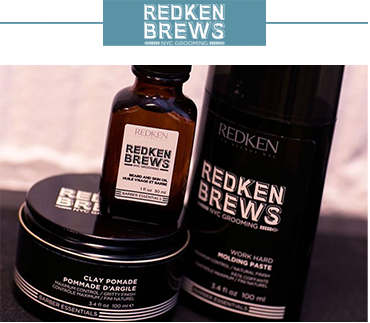 We are the only recognized RedKen Elite salon in North Dakota. Bombshell Salon will always maintain an advanced, ongoing education system, even when the state of North Dakota does not require any continued education. Come enjoy a "Non-Spa" experience like no other. "The best recipes use the finest ingredients." 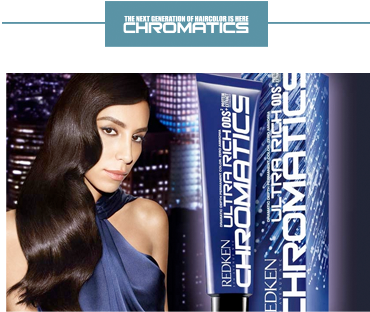 You can buy hair products from many sources in the Bismarck, ND area. but we guarantee all of our products 100%! If you are not happy with your purchase we will be happy to exchange them for you. 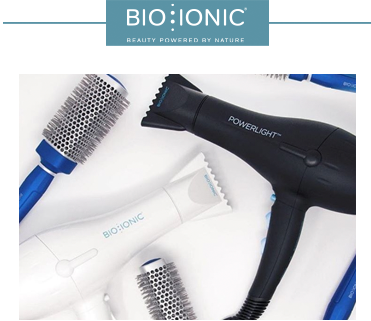 The staff at Bombshell Salon has been trained to help you select the best products for your lifestyle. 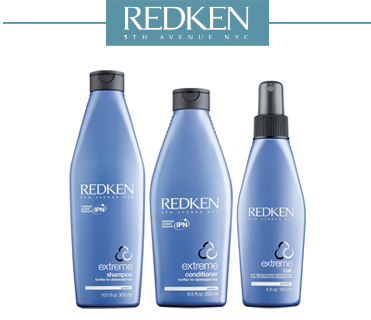 When you buy your products from your Stylist, you are contributing to their on-going education. 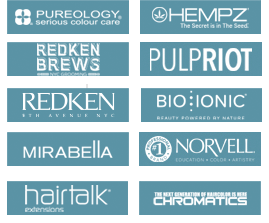 Thank you for supporting us by purchasing professional products only from Bombshell Salon. What is diversion? 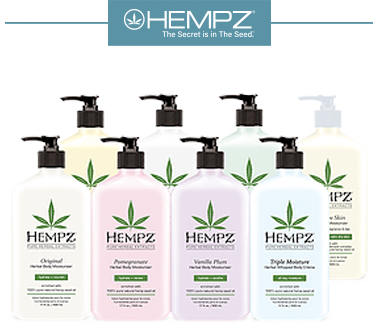 That’s when hair & beauty products are sold in “unauthorized” places such as local supermarkets, drugstores, and discount stores or even online. These diverted products could be counterfeit, diluted or even expired formulas which may not be safe to use. 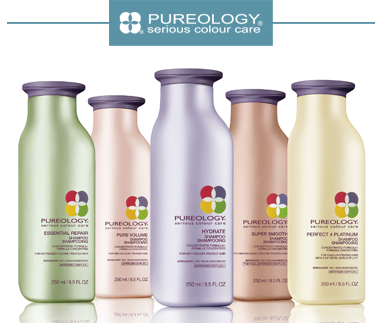 Bombshell Salon is an authorized retailer of Redken & Pureology products. 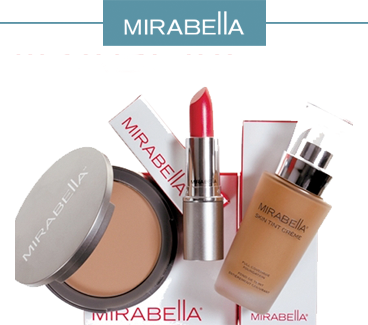 Along with Bio-Ionic hair tools, & Mirabella Cosmetics. Monday - Thursday 9 a.m. - 8:30 p.m.